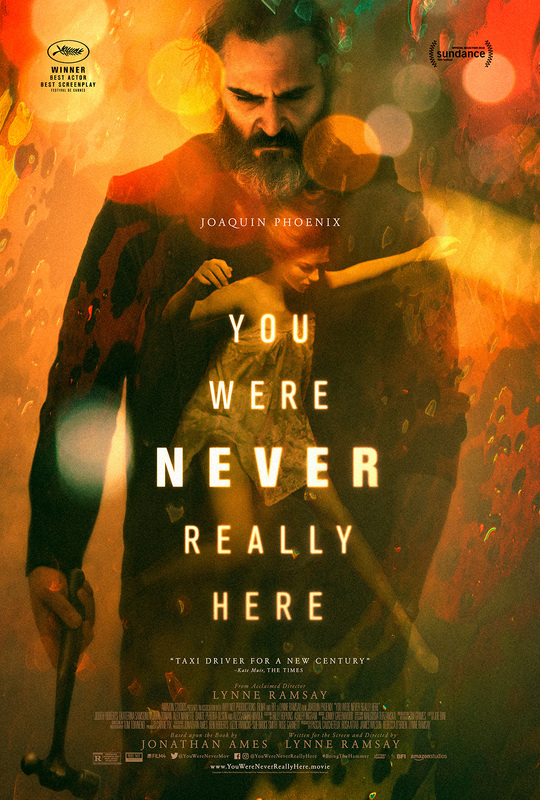 Written and directed by Lynne Ramsay, and based on the novel by Jonathan Ames, this thriller stars Joaquin Phoenix as a veteran and former FBI agent with PTSD who works as a hired gun to rescue trafficked girls. He uses brutal methods to exact revenge on those responsible. Along with a nomination for the Palme d’Or, Ramsay won the award for Best Screenplay and Phoenix won Best Actor at the 2017 Cannes Film Festival.